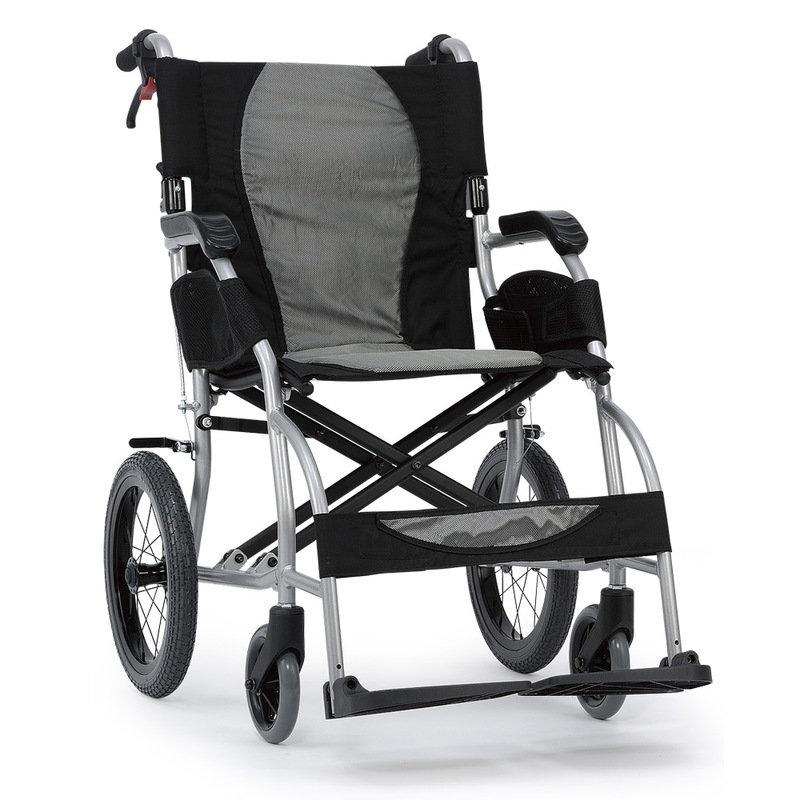 The Ergo Lite is the lightest and most portable transit wheelchair in our range (from just 8.1kg). The wheelchair features Karma's patented S-Ergo seating system which promotes pressure relief and helps maintain posture and prevent the user from slipping off the seat. * Also Comes in a 16"